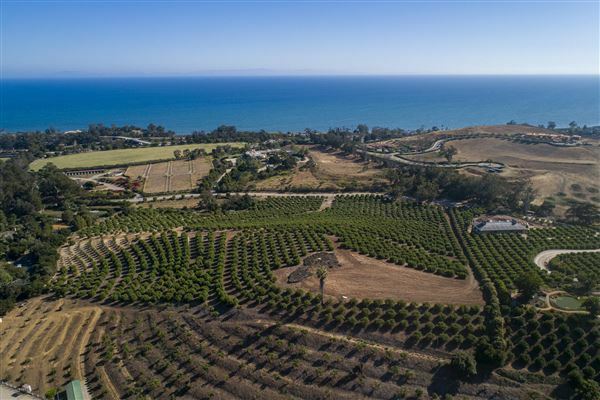 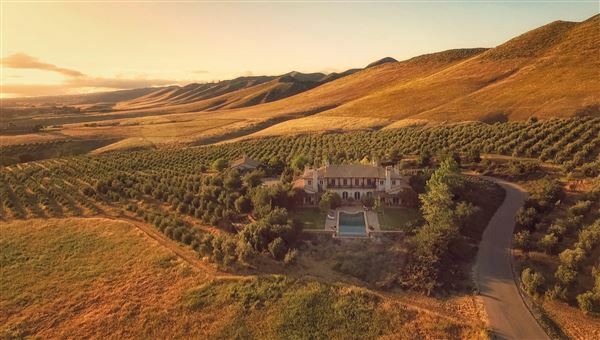 Read More... One of California's most sought after real estate markets, Santa Barbara is situated on the beautiful central coast of the 'Golden State'. 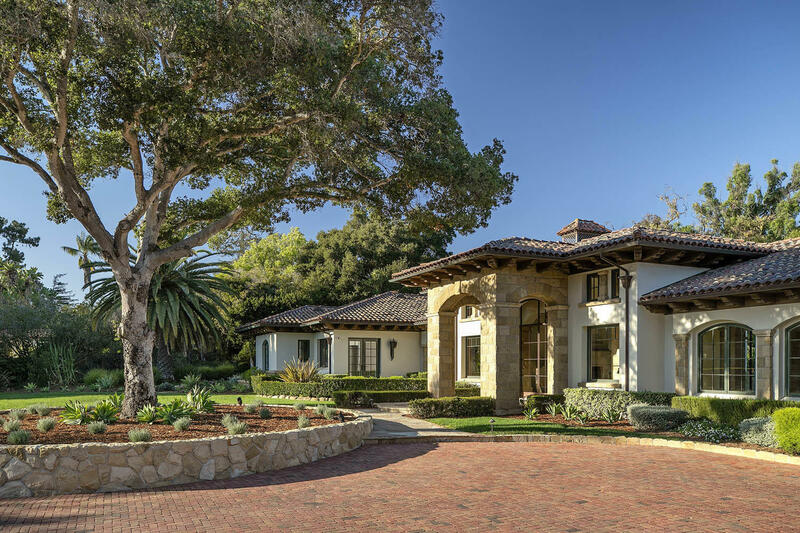 With a rich history and beauty all around, Santa Barbara offers luxury living at its finest. 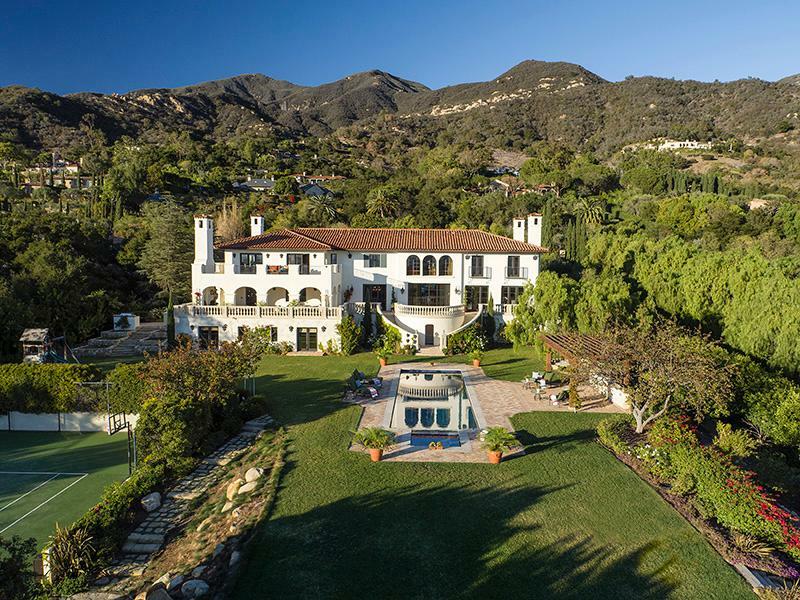 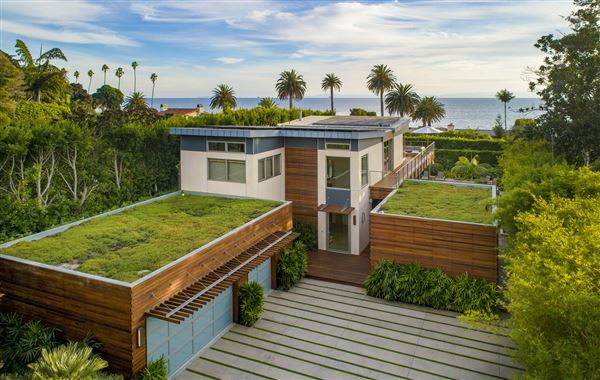 Here you will find exclusive listings of Santa Barbara luxury properties and luxury real estate - brought to you by the leading real estate agents of the world, exclusively on Luxury Portfolio. 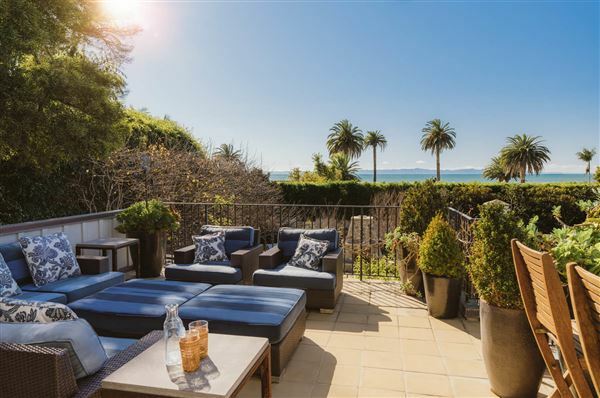 One of California's most sought after real estate markets, Santa Barbara is situated on the beautiful central coast of the 'Golden State'. 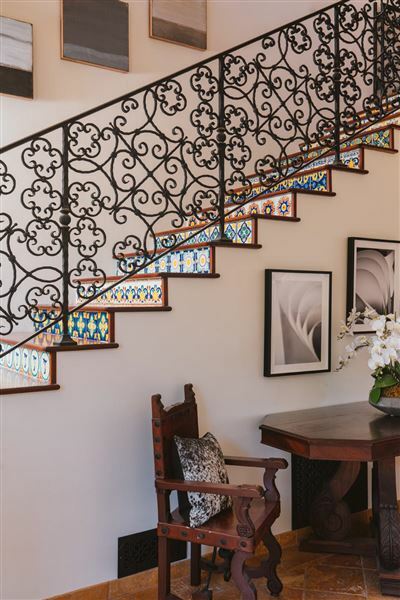 With a rich history and beauty all around, Santa Barbara offers luxury living at its finest. 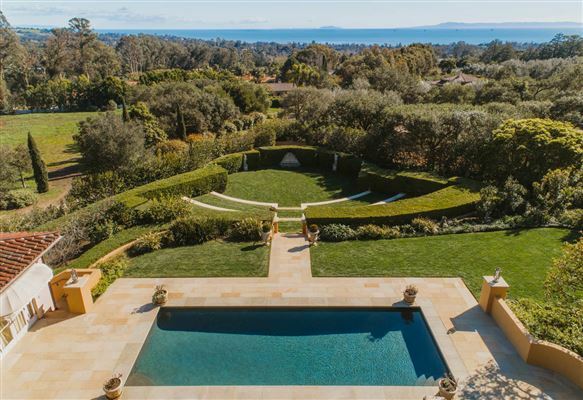 Here you will find exclusive listings of Santa Barbara luxury properties and luxury real estate - brought to you by the leading real estate agents of the world, exclusively on Luxury Portfolio.